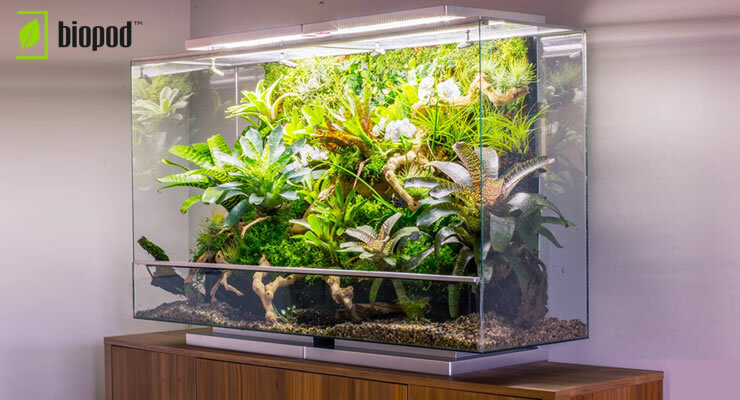 Biopods are smart microhabitats that are app controlled and designed to closely replicate natural environments. Those of you that have been to our store in Northampton may have seen the Biopod Terra that was terrascaped by George Farmer last year. 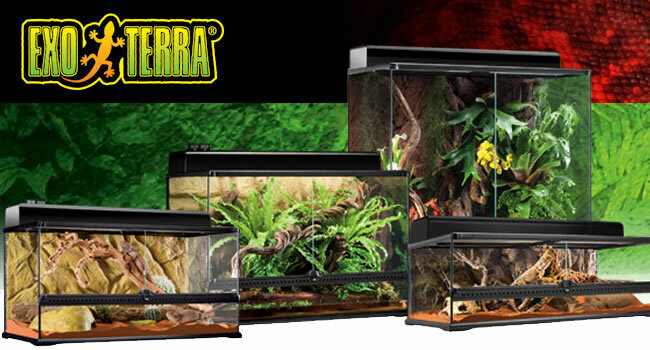 Now, we’ve just taken delivery of our Biopod Grand and have just started to get it all set up. The first thing I noticed was how sturdy the packaging is. There is no way one of these will get broken during delivery. In fact, the packaging is so solid it took four people to carry it into the shop! 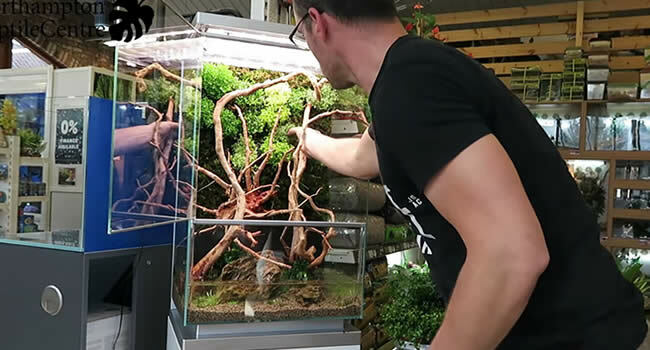 We wanted to include aquatic plants and animals in the Biopod Grand so included a large water area along the front and sides of the enclosure. Here we will house snails, cherry shrimp and a few small fish that are happy in shallower water. The land area will be inhabited by dart frogs and the planting also reflects that. 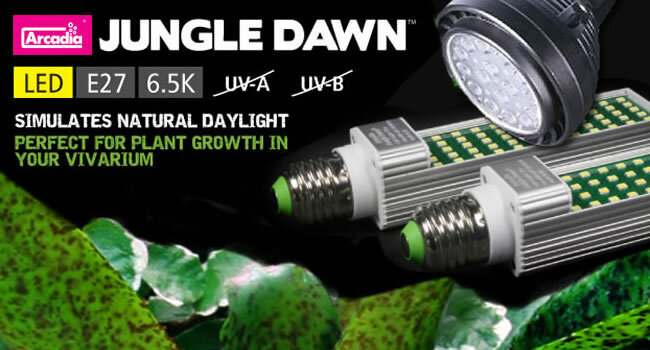 There will be plenty of bromeliads for laying eggs in as well as coverage provided by trailing plants such as Ficus pumila. 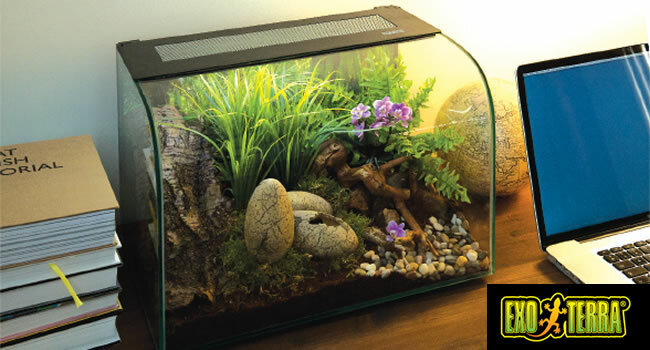 Of course, the Biopod may look a little sparse now but it won’t take long for everything to mature into a natural looking jungle environment. 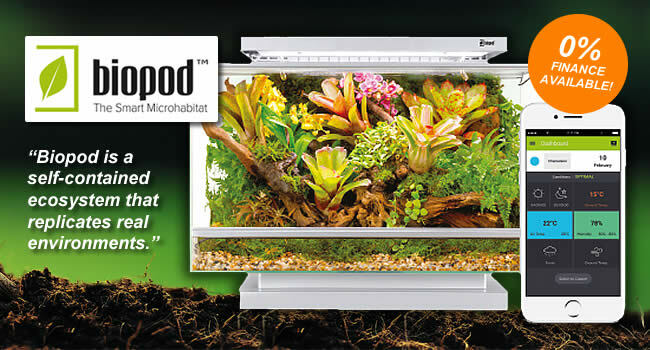 To keep updated with the progress of this Biopod please either visit us in store or follow our Facebook page. 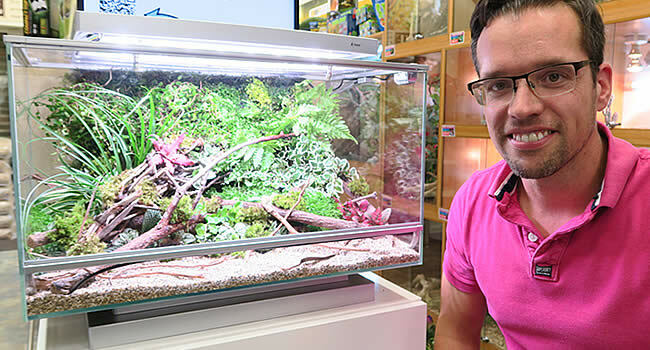 What is a Biopod Smart Habitat?